Phase 1 came and went in a flash . 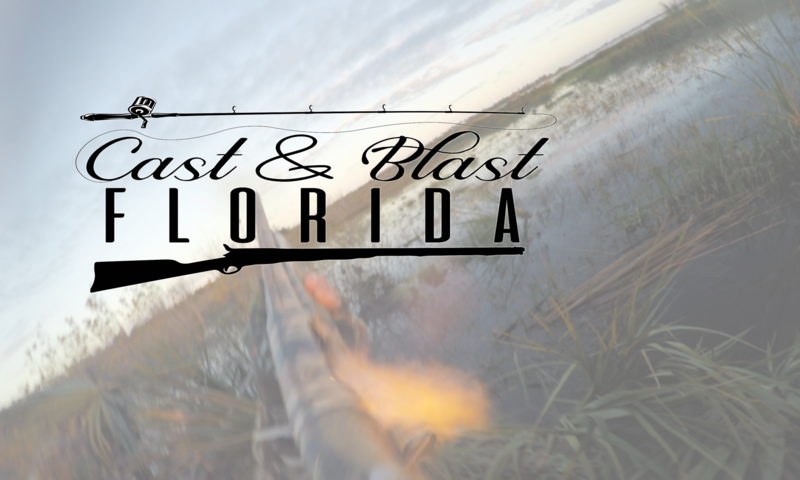 . . Relive every glorious moment (almost) with Nate and Travis as we recount (Florida, bro) our favorite things from the first week of the most wonderful time of the year! Plus – rush to get in to be our 100th review and win a shirt with our new logo!! !